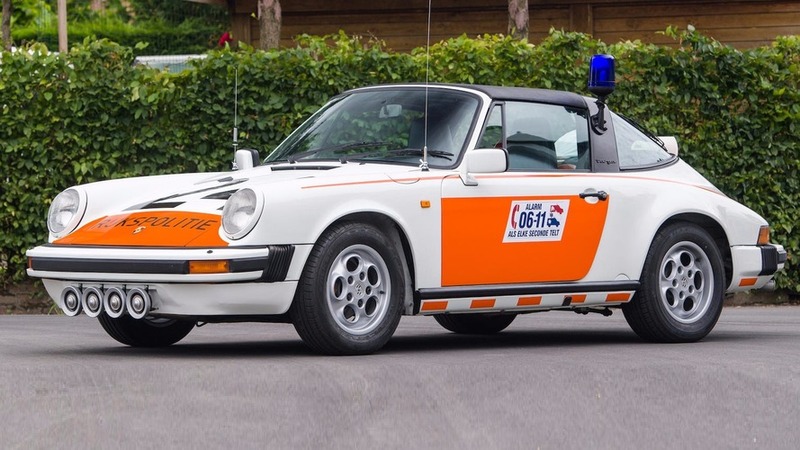 A couple of Austrian police officers will be riding in style in a Porsche 911 while keeping an eye out for traffic offenders. 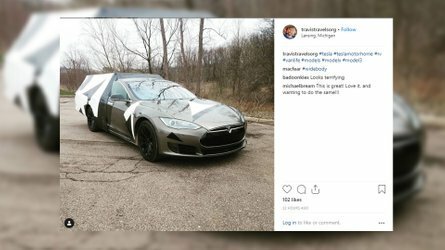 The Polizei will be using the sports car through October. The cops’ 911 is ready for duty with flashing lights and a radio. Plus, it wears dark blue, red, and silver livery of the Austrian Polizei. 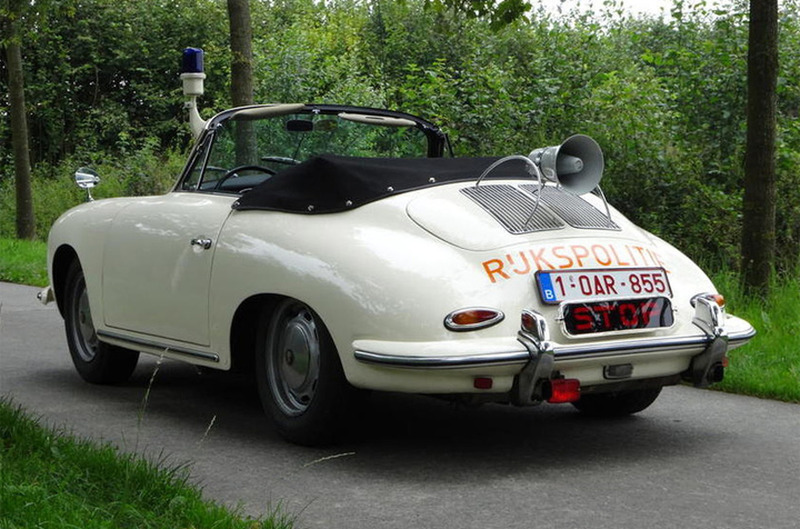 The Dutch Rijkspolitie have been particularly fond of using Porsches to patrol the country’s roads. It started in 1960 with a single Porsche 356 Cabriolet that eventually grew to a fleet of about 40 of the high-performance droptops. 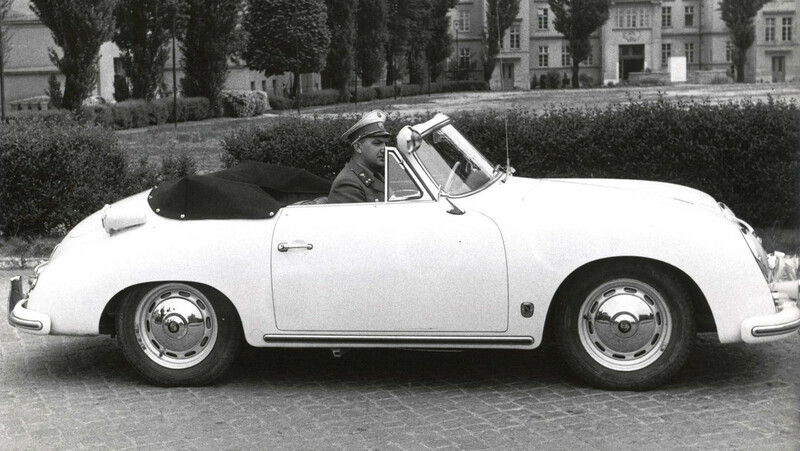 Later, the cops in the Netherlands switched to 911s, and they seemed specifically to prefer Targa models. Dubai's police force is famous for having an extravagant fleet of patrol cars that includes vehicles like a Porsche 918 Spyder, Lamborghini Aventador, Aston Martin One-77, Bentley Continental GT, Mercedes-Benz SLS, and Bugatti Veyron. Elsewhere in the world, cops in Italy have some exciting choices when it's time to go on patrol. For example, a mafia-impounded Ferrari 458 Spider is in service in Milan. Meanwhile, the highway patrol in Bologna has a Lamborghini Huracán for first aid duty and delivering organs. Alfa Romeo also handed a pair of Giulia Veloces to the country's Polizia di Stato for performing rapid courier work. The Austrian police force has upgraded its vehicle fleet, with officers now able to call on a 911 in their battle against traffic offenders. 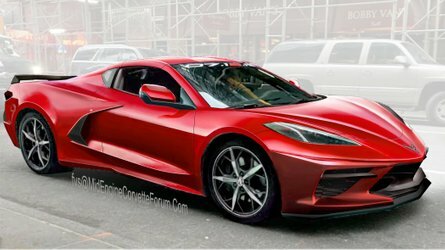 The car is a free loan from Porsche. 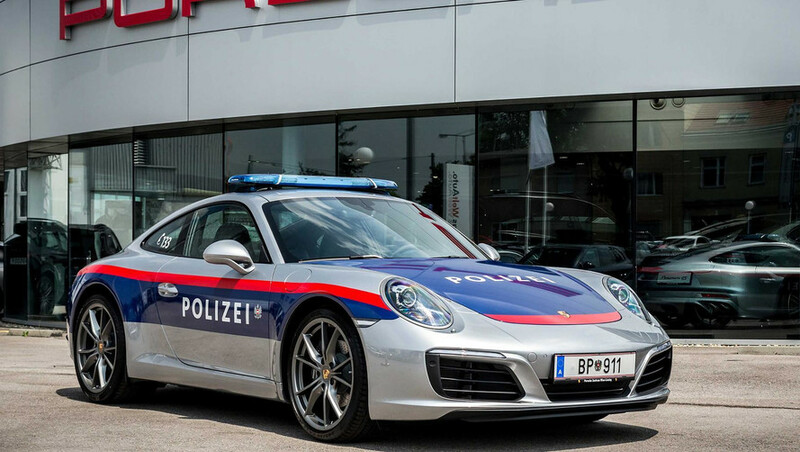 The vehicle fleet operated by the Austrian police has grown: Dr Helmut Eggert, Director of the Porsche sports car brand in Austria, officially handed over a vehicle in a police design to the Austrian Federal Ministry of the Interior. 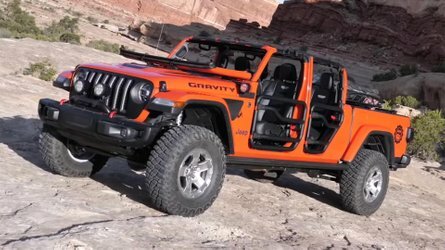 The 911 features all the equipment it needs for service, such as a flashing blue light and radio system. 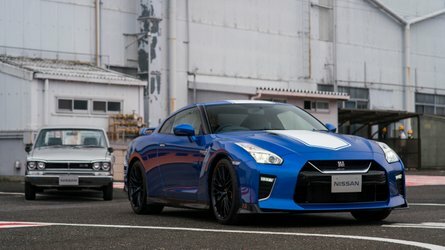 The force will be able to use the car until October and it will be operated on all Austrian motorways. “The Porsche 911 has long been emblematic of powerful sports cars that offer a high level of everyday practicality, particularly when it comes to safety as well a comfort over long distances – both crucial aspects for the police when they are patrolling the motorways”, emphasised Eggert at the handover. Konrad Kogler, General Director for Public Security, wants to use the Porsche police car to demonstrate responsible behaviour on the roads: “In 2016, 427 people died in traffic accidents on Austrian roads. With the new Porsche 911, we want to demonstrate that you can drive responsibly and carefully even in a powerful sports car”. Eggert adds: “Our partnership with the police force has a long tradition. 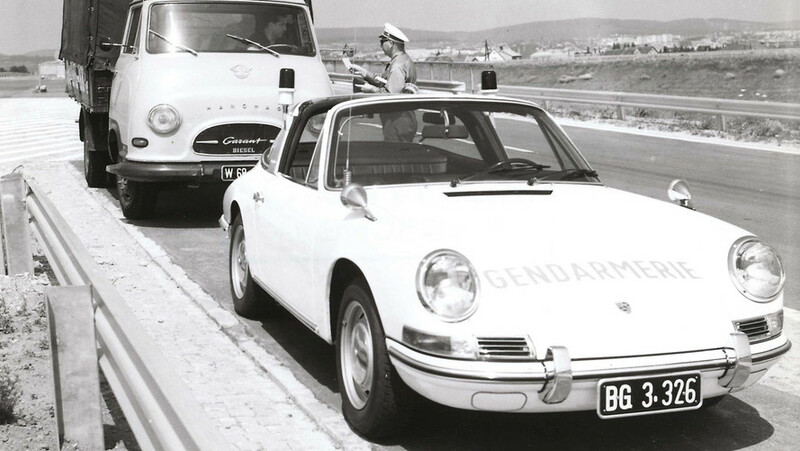 In the 1960s and 70s, it was not unusual to see a Porsche police or gendarmerie vehicle with a flashing blue light. And in 2006, the Federal Ministry of the Interior received a Porsche 911 to use for motorway policing”. Porsche Bank AG has been a partner of the Federal Ministry of the Interior in its fleet management of leasing vehicles since 2005. The standard police cars are the VW Touran and the Skoda Octavia 4x4.